DLC info: This additional content requires Call of Duty: Black Ops 4 in order to play. Buy Call of Duty: Black Ops 4 - Black Ops Pass as a Battle.net Key. 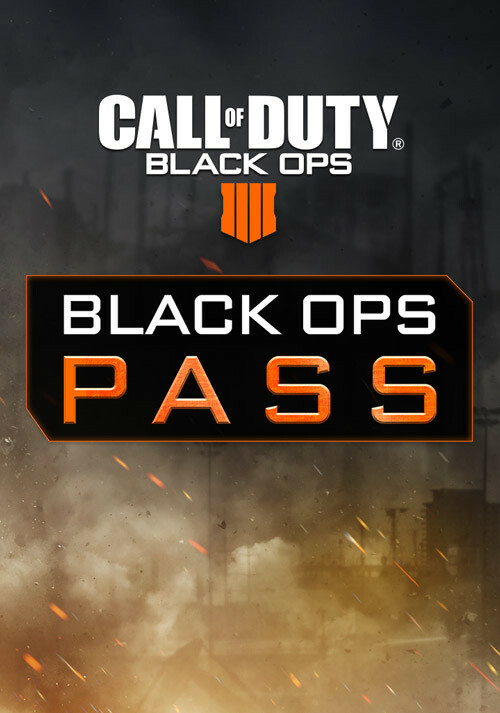 Black Ops Pass* delivers the ultimate Call of Duty: Black Ops 4 experience. Whether you’re a Multiplayer fan or part of the Zombies community, the Black Ops Pass is packed with new, epic content for every game mode, enhancing your Call of Duty experience. Continue the thrilling action that is the core of the Call of Duty experience through new map experiences that will release throughout the year. Get ready to embark upon an entirely new Zombies adventure with Scarlet and the gang in 4 all new experiences. Experience the adventure of the Ultimis Zombies Cast in a remastered and re-imagined version of the map "Five" in the new "Classified". Instantly unlock one exclusive Blackout character on launch day and get ready for 3 more exclusive characters to come later. *Black Ops Pass (BOP) content is not final, is subject to change, and may not include all downloadable content available for the game. BOP content may not be available in all countries, and pricing and release dates may vary by platform. BOP content should be downloaded from the in-game store only; do not purchase separately, or you will be charged again. BOP content may be sold separately. 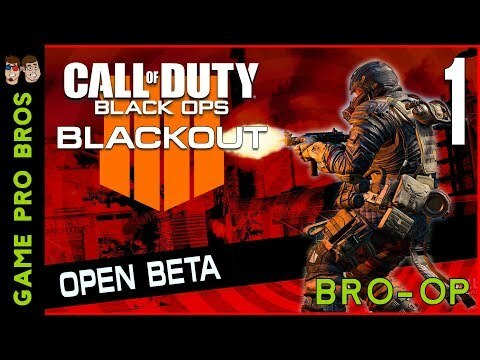 Problems with Call of Duty: Black Ops 4 - Black Ops Pass?